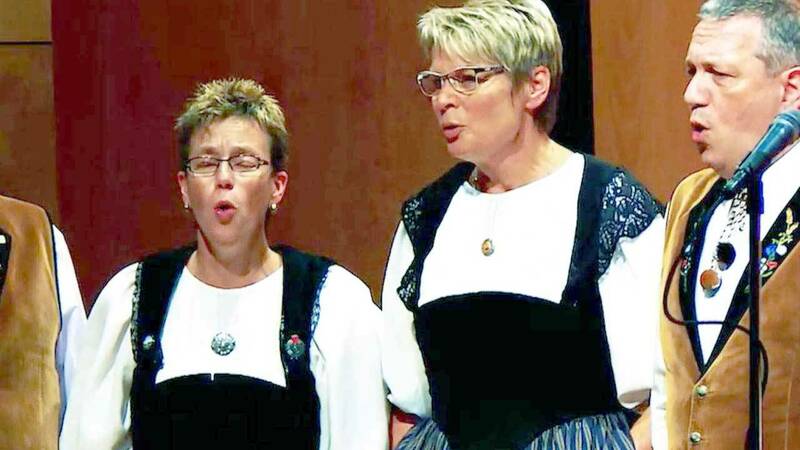 ARTS San Antonio recently brought the Aesche Accordion Orchestra and Schlossbrunneli Yodeling Club to town to showcase this fascinating form of singing. Yodeling has been around for centuries, since farmers called in their herds, and is still around today. Yodeling can even be heard in certain punk and rock songs. Watch this episode of ARTS airing Thursday, Nov. 16 at 9:30 p.m. on KLRN.